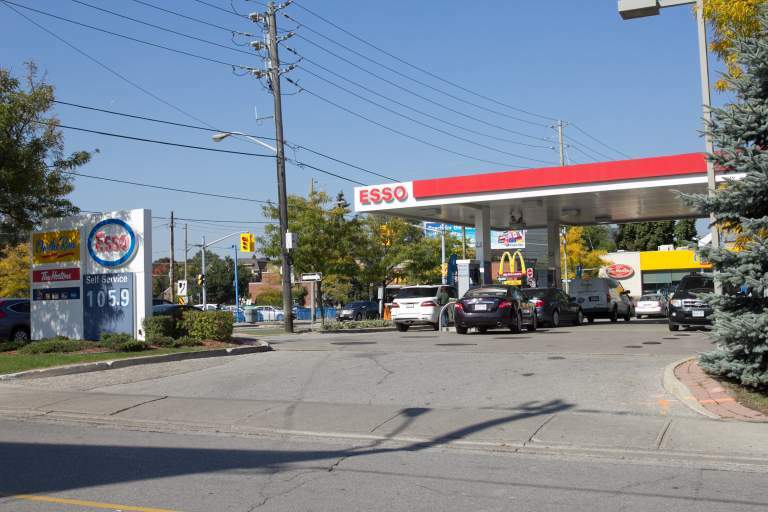 The site at 1871 Avenue Road was recently renovated by Esso with new amenities. 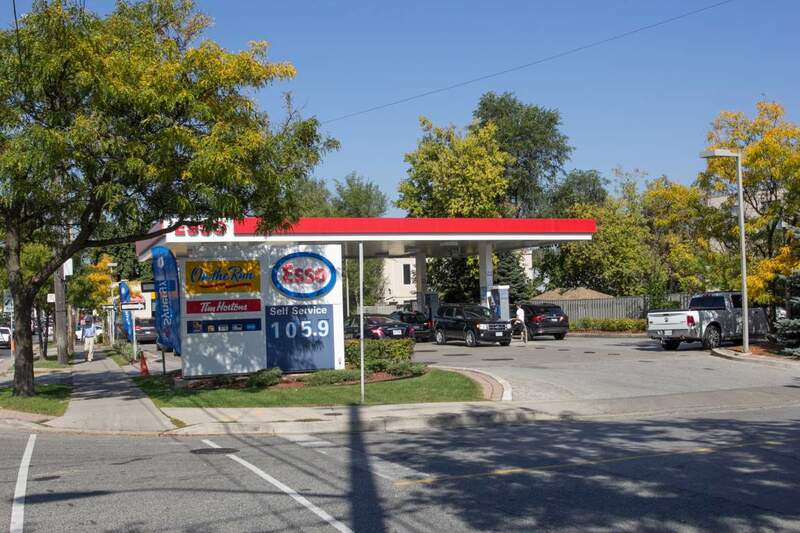 The property is comprised of approximately 1000 square feet of gas and convenience retail. The single storey building is located in the Avenue/Lawrence area.